Did you know that as an Amazon Delivery provider, you are required to provide a number of insurance options to your contracted drivers? It’s not always easy to decipher the meanings of all these types of insurances. We’ve broken it down for you into a short list of what’s required. Note: Fun sandwich metaphors are included. This is the bread for your PB&J; it’s the most basic insurance, but it’s widespread, and without it, you’d have a complete mess. 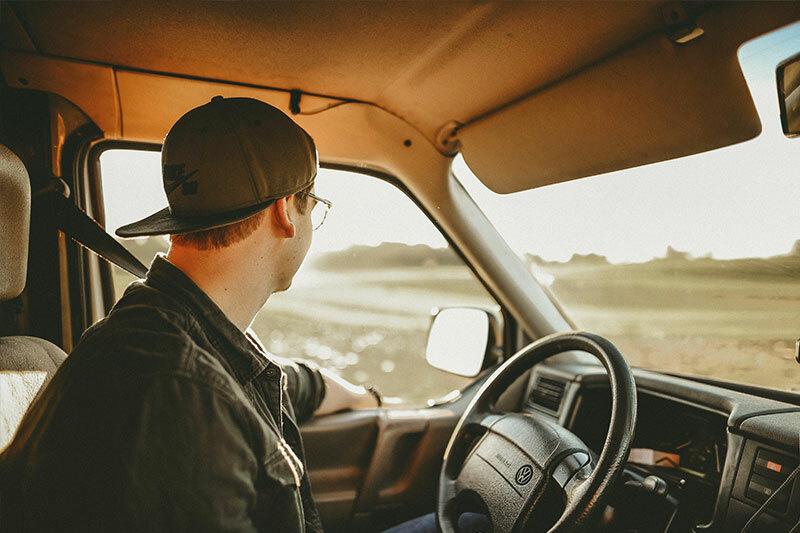 Commercial auto insurance covers a number of common accidents, including damage done to your vehicles, injuries sustained by the driver and passengers of your vehicle, injury or death resulting from your driver’s mistakes, and damage done to another person’s vehicle or property. For sticky situations, this is what holds everything together. Peanut butter! Or cargo insurance. Lost or damaged cargo is an inevitable scenario in the delivery business, and while you can implement rules and regulations to diminish the number of occurrences, it’s bound to happen once in a while no matter what. Protect the packages you deliver with cargo insurance. It protects you when you’re liable for lost or damaged parcels. Example situations include collisions, fires, and striking of a load. Slather on the jelly; workers’ compensation is that sweet, good stuff that every employee wants to know exists. Should your parcel delivery contractor sustain an injury while on the job, workers’ compensation insurance will come into action and pay that contractor for medical bills and lost wages. General liability insurance is the same thing as business insurance; it covers costs like medical payments, property damage, bodily injuries, and more. Brookhurst Insurance offers the whole sandwich, hand-made by people whose passion it is to genuinely care about you and your business. For plans & pricing information regarding the business insurance options we provide for Amazon Delivery providers, please call us @ 818.465.7860 and we’ll assist you with any questions, concerns, or inquiries you may have. If you’re looking for a quote, just fill out our online quote request form. This entry was posted in Brookhurst Insurance and tagged amazon commercial insurance, amazon delivery insurance, amazon delivery provider, amazon driver insurance. Bookmark the permalink.